Welcome to the Crescent by Bosa! 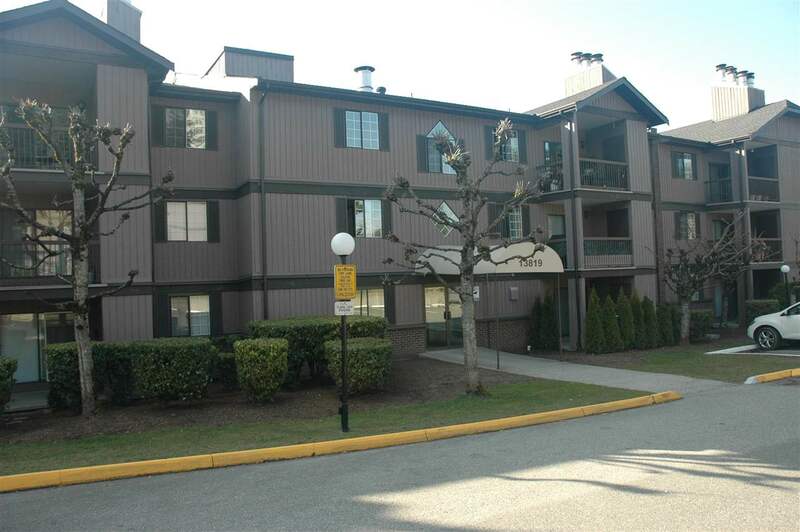 Amazing trouble free building close to all levels of schools, shopping, Gates Park, Coquitlam River trails, transit and commuter routes. The complex has had upgrades in 2016 including, new roof, decks, common area carpeting and paint. Complex also has a guest suite, gym, sauna, library, pool table and club house. The unit itself is quiet overlooking the entry and has a wonderful openness to it. Additional features include fresh paint, newer flooring, large balcony, gas fireplace, walk in closet, 2 parking stalls and in-suite storage to go along with the storage locker. Strata fees include gas and hot water. What a great place to call home! Call today for your private viewing.